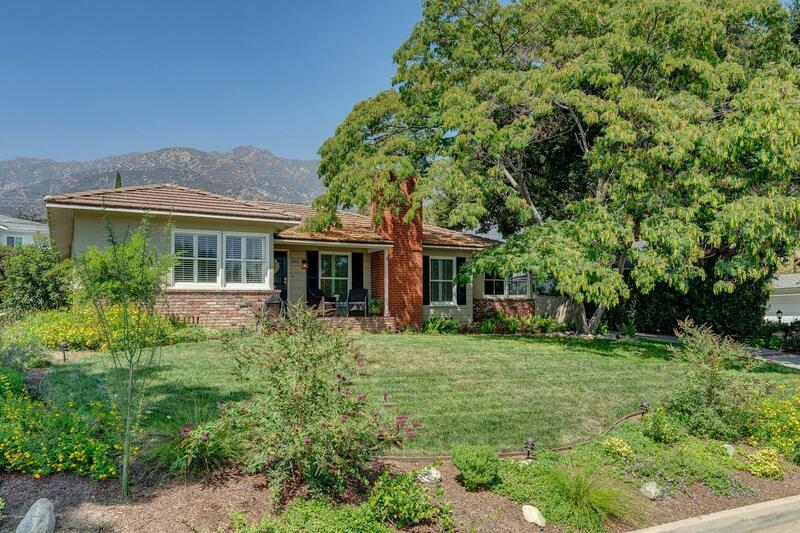 This gracious single-level traditional with a sparkling pool is in Altadena's sought after country club neighborhood. 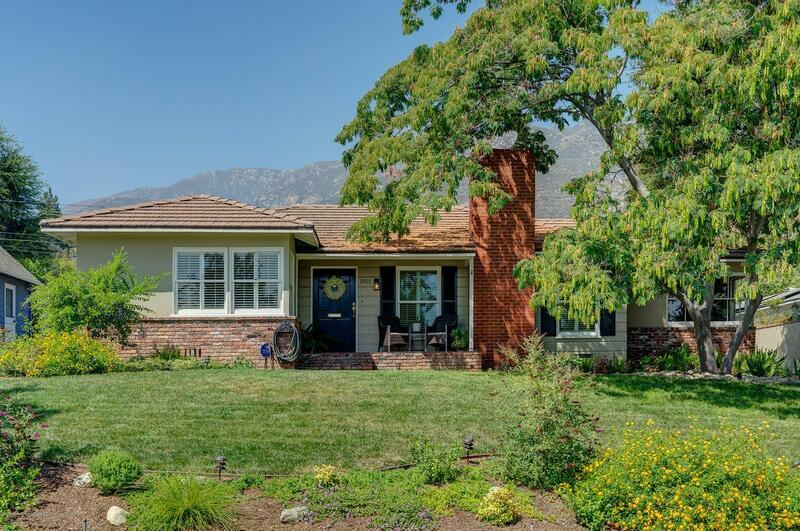 The home has been thoughtfully appointed and has a highly desirable floor plan. Impeccably done with premium finishes, the 1947 character residence has three bedrooms and two spacious bathrooms. Included is a tranquil master suite with a seating area and dressing room that adjoins the spa-like master bath with two sinks, a separate shower and soaking tub. Exquisite details abound including rich hardwood floors, designer fixtures, wide crown moldings and custom built-ins. There is an elegant, remodeled kitchen with a sun dappled breakfast area, quartz counters, custom cabinets and stainless appliances. This all opens into the light-filled family room with glass doors that step out to the back patio overlooking the pool, spa, lawn and incredible San Gabriel Mountains. Additional features include a stately formal dining room wrapped in windows, updated copper plumbing and a newer electrical panel. 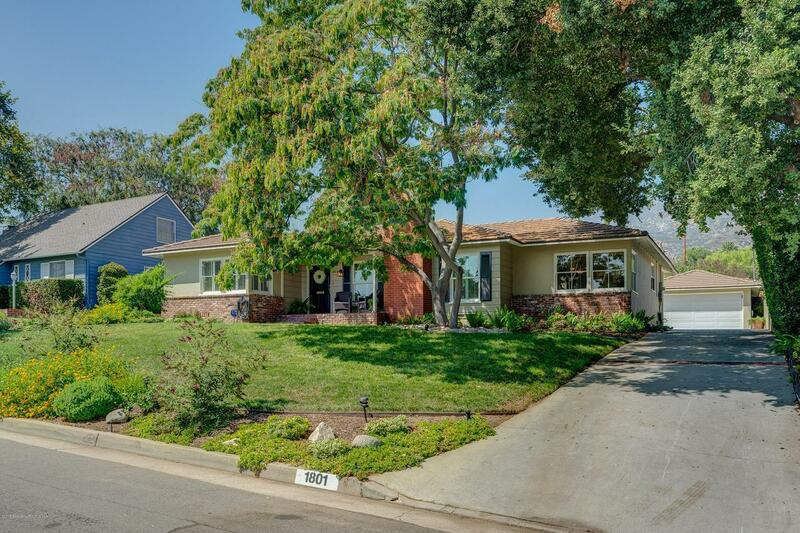 This is a turn-key property, professionally landscaped, surrounded by lovingly maintained homes all with inviting curb appeal. 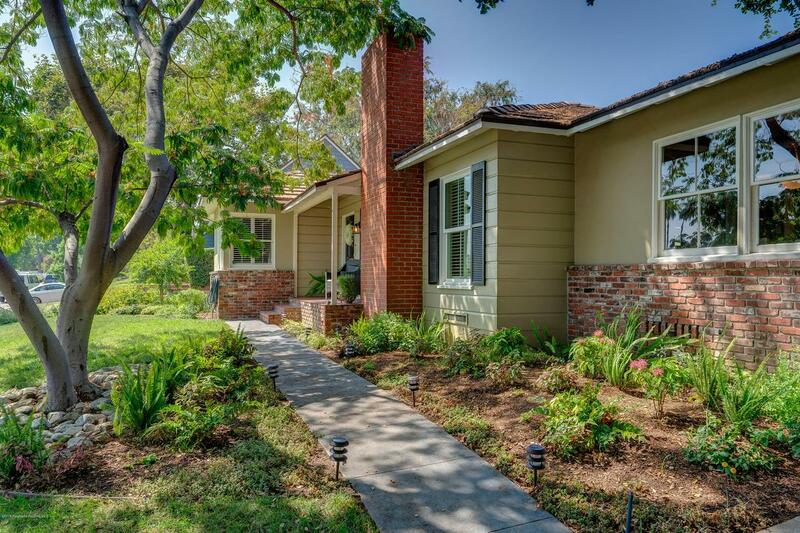 This is a true beauty in our foothill community! Sold by Samuel Buchanan BRE#01403784 of B & B Properties. Listing provided courtesy of Dhari Thein DRE#01403784 of Deasy Penner Podley.